Hi, my name is Allyana Eblen, but I prefer Ally. I am 16 years old and a junior in high school. I’m homeschooled and taking PSEO classes through Ridgewater. I am active in Meeker County 4-H and I have two Arabian geldings that I show in Showmanship, Western and Huntseat Pleasure and training project. I also participate in hippology, horse judging and horse bowl. I’m on the horse project development committee and I mentor younger and new youth. 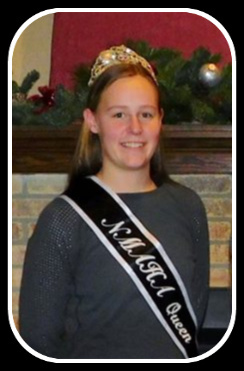 I am looking forward to seeing what this year brings as the NMAHA Queen. Hello! My name is Zoe Eblen. 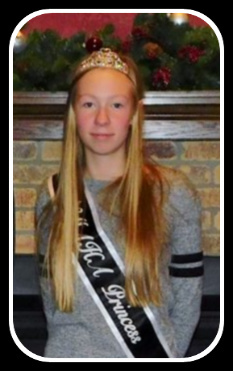 I am super excited to be the NMAHA Princess for 2019. I wanted to run for the royalty program for a long time, and finally decided to do it. It was a pretty easy process and fun too! I would encourage everyone to give it a try. I have participated in the NMAHA ambassador program for two years. I am 14 years old and I am in 8th grade. I have an Arabian gelding named Mahogany’s Masque (Maq) who I show, and a miniature horse named Gambler. I am active in Meeker County 4-H where I show my horses, dairy prospect steers, and many general exhibits. I also participate in horse bowl, hippology, judging, and I am a mentor for younger youth in the horse project. 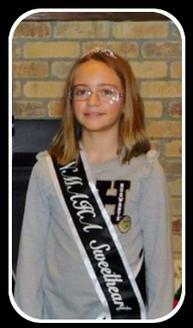 I am looking forward to having fun and learning as the NMAHA Princess! I am Lily Schlangen and I am 11 years old. I like to dance, ride and spend time with my horses. I also love to read Harry Potter! My favorite food is apples with salt. 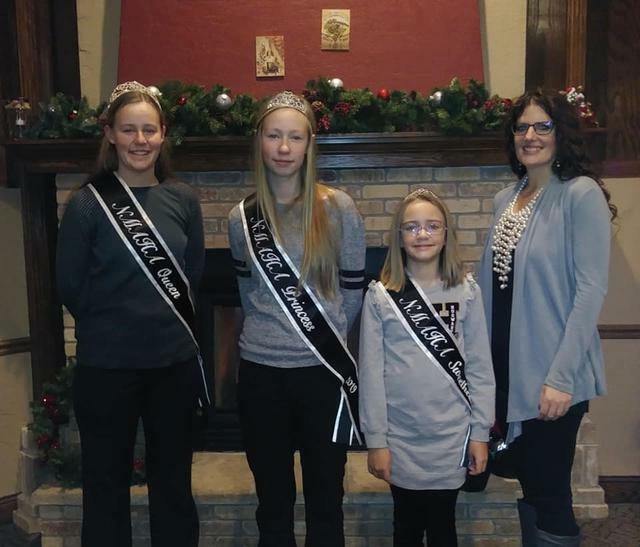 I am looking forward to this coming year as the NMAHA Sweetheart!